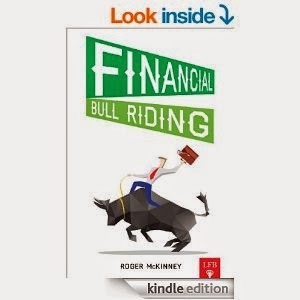 Laissez Faire Books has published a paperback version of Financial Bull Riding in addition to the ebook and audio book. But the paperback is available only through Amazon here right now. Reviews of the book by anyone who has read it would be nice.